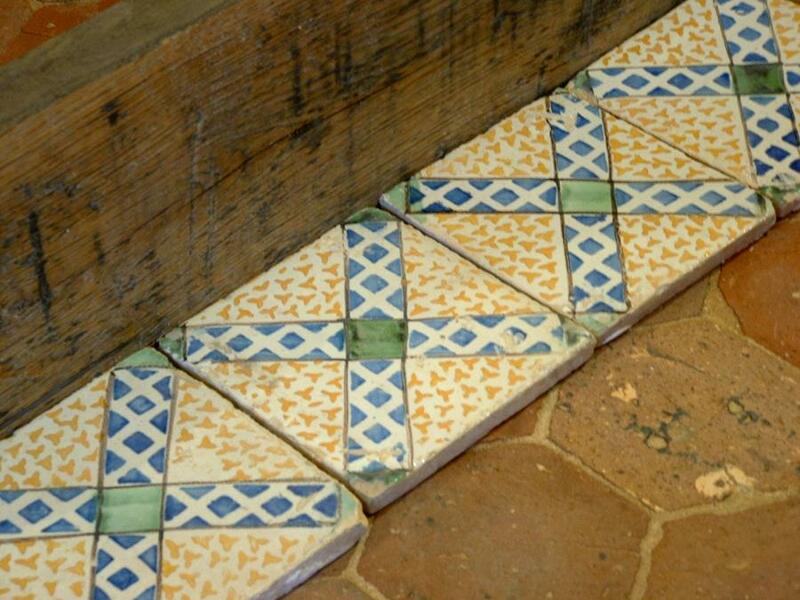 Antique Italian glazed tiles. 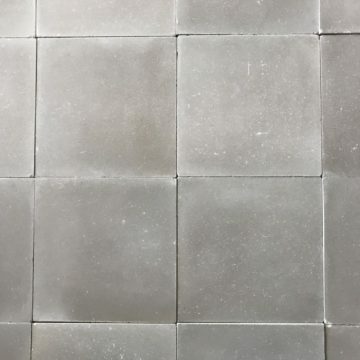 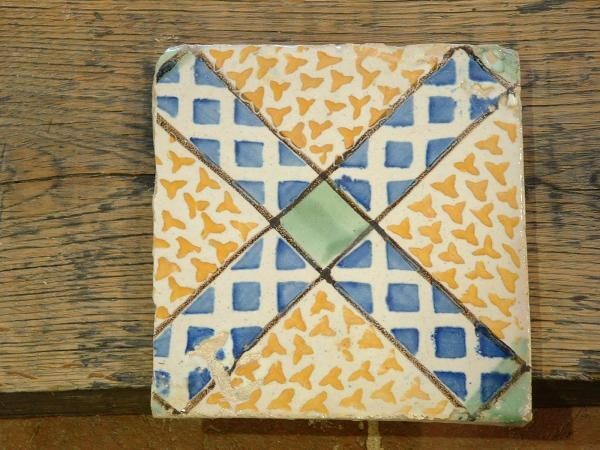 Job lot of 19 decorative glazed terracotta tiles in 20 x 20cm format (8 x 8 inches) approx. 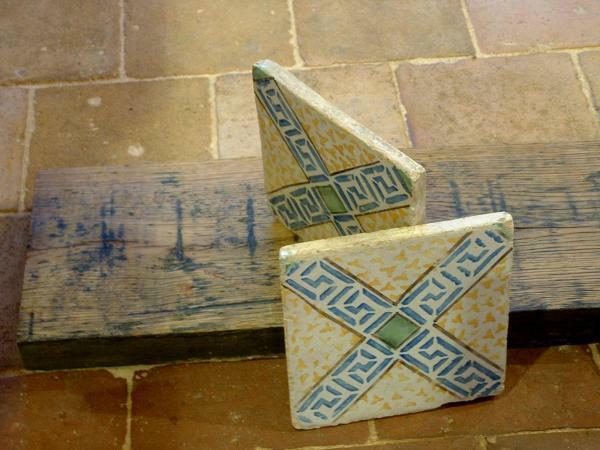 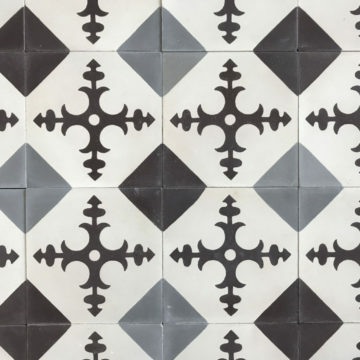 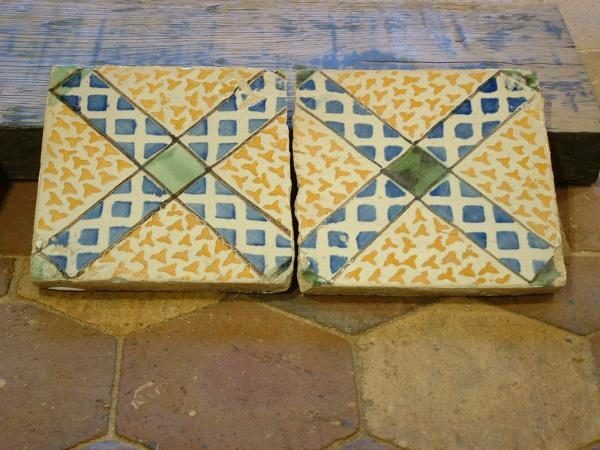 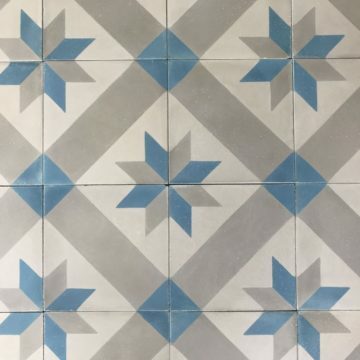 Reclaimed Italian antique tiles, assumed 18th century, with export passport already obtained. 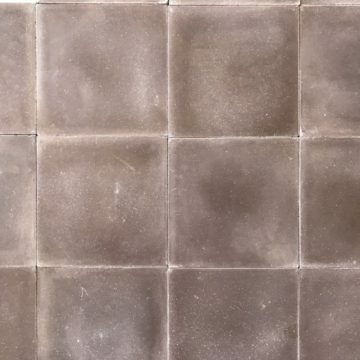 Pattern code is cdf57.